The Research Centre of Geology and Organic Petrology (GOPRC) was set up since the establishment of the Kurdistan Institution for Strategic Studies and Scientific Research. 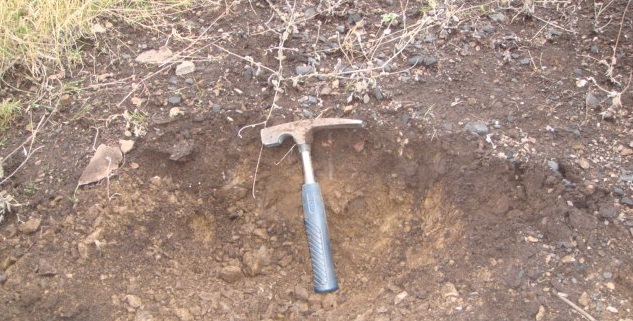 It generally aims to conduct research projects in both geology and organic petrology fields. The researches of GOPRC provide new insights into earth science, the study of solid earth, the rocks, the origin, occurrence, structure, and history of sedimentary organic matter (OM), all aspects of OM-bearing rocks, and encompasses all possible analytical methods. In addition, this research centre is important in Kurdistan Region and Iraq for mineral and hydrocarbon exploration and exploitation, evaluating water resources, understanding of natural hazards, the remediation of environmental problems, and for providing insights into past climate change. It also plays a role in geotechnical engineering and is a major academic discipline and concerns with the description and classification of sedimentary OM. GOPRC includes four departments, which are Department of Mineralogy, Department of Geology, Department of Organic Petrology, and Department of Geochemistry.